Occasional constipation is a common condition affecting 15-20% of the United States population. It can be caused by stress, dehydration and factors related to diet and lifestyle choices. The prevalence of refined sugars and carbohydrates and the low presence of fiber in the Western diet have been linked to the slowing of bowel transit time and the alteration of the colonic environment. 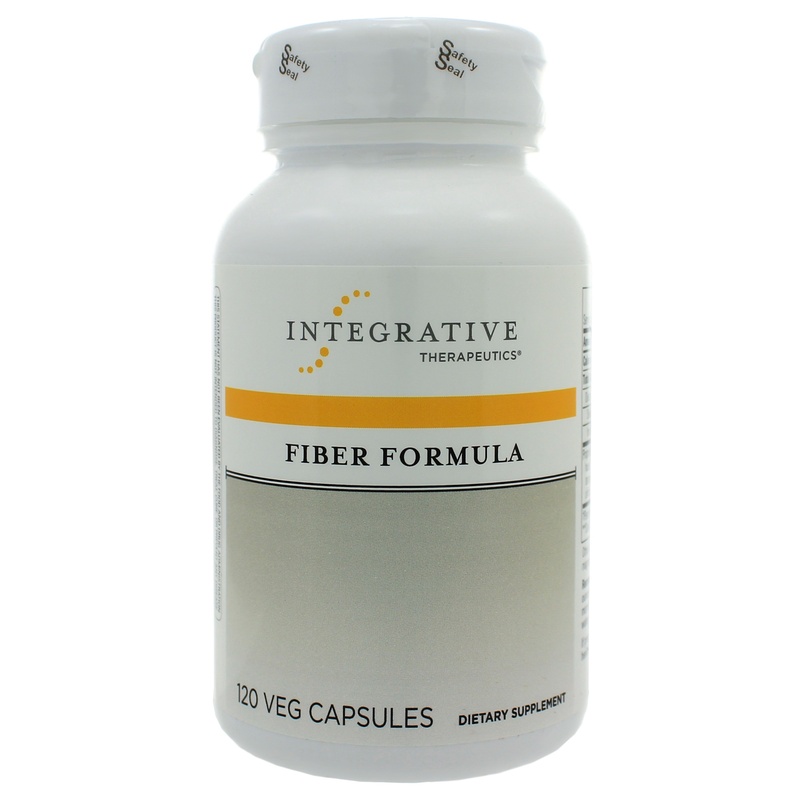 Dietary fiber is the indigestible part of plant foods that makes stool soft and thus enables smooth bowel movements, prevents occasional constipation and promotes healthy gastrointestinal (GI) microflora balance. 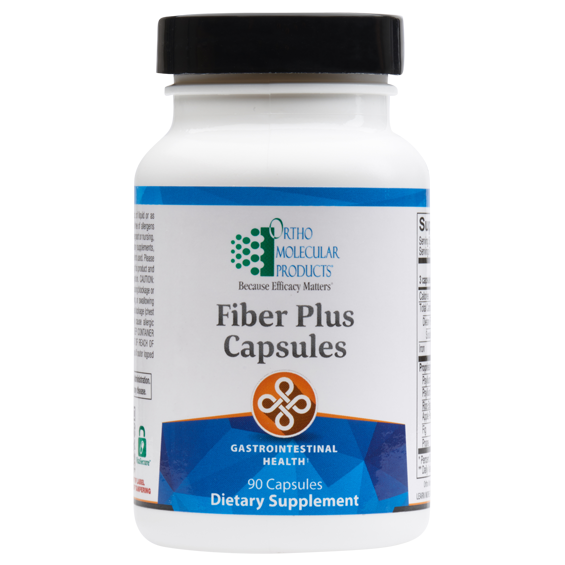 Fiber Plus is a natural fiber supplement containing a balanced ratio of soluble and insoluble fiber to help with occasional constipation and maintain long-term bowel regularity and health. 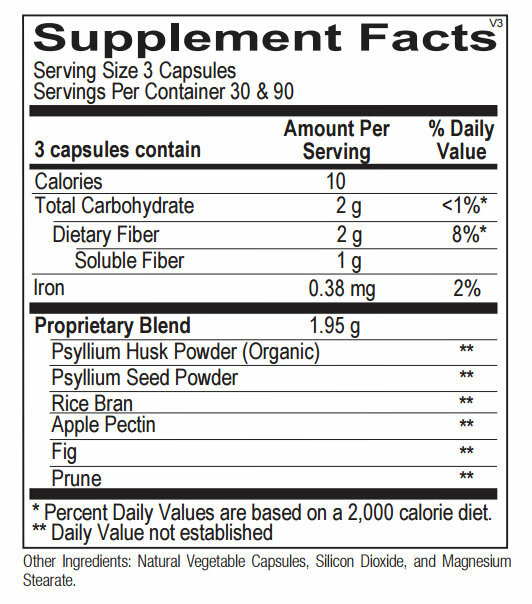 The main ingredient in Fiber Plus, psyllium seed husks, is one of the most widely used fibers in natural bulk laxatives. Both the psyllium seeds and husks used in Fiber Plus are 100% organic and free of the contaminants often found in other sources of psyllium. In addition to psyllium, Fiber Plus includes rice bran for its glycemic balancing effects and pectin, a soluble fiber found in apples. Fig fruit and prune are also included because they contain natural compounds which act as mild colonic stimulants to relieve symptoms of occasional constipation. 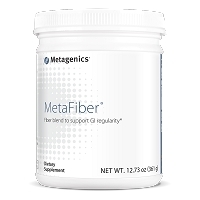 A three-capsule serving of Fiber Plus includes 2 g of fiber and offers a great alternative for those who prefer not to consume fiber in liquid form. 4-8 capsules per day with at least 8 oz. of liquid or as recommended by your health care professional.